This is crazy but its real and blazing! Free unlimited internet browsing and blazing for free on three network with the same simple settings. 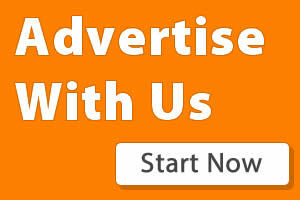 Today we would be discussing free internet trick on Globe, Sun and Smart network in Philippine. 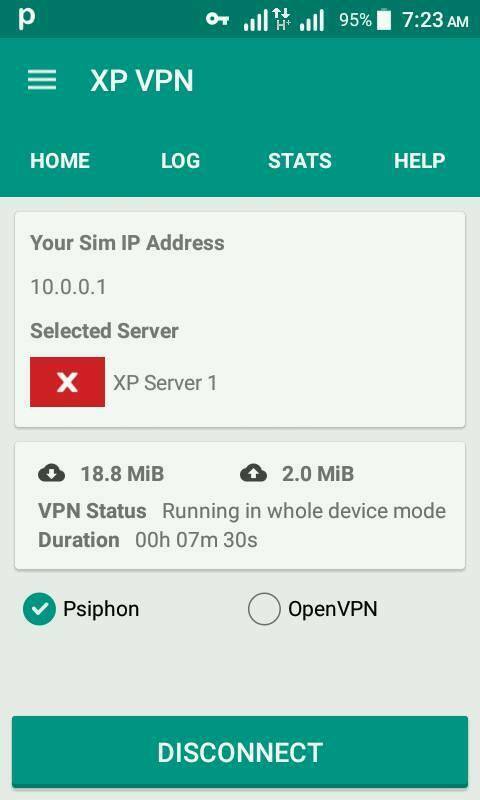 This trick works on both Psiphon handler and Openvpn and browses and downloads for free on all three networks mentioned above though it also works on a third network called TNT but it not quite stable. Without taking much of your time, quickly follow the below steps and enjoy. 4. Now open your XP VPN and then select any server and then select either Psiphon or OpenVpn and then connect and enjoy unlimited free internet as seen in the screenshots below!